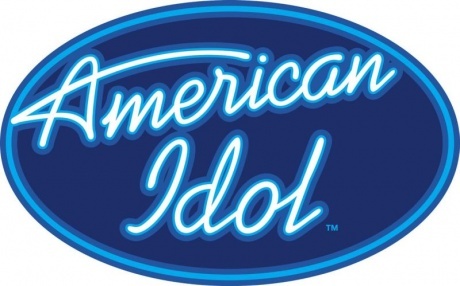 Bless you American Idol Judges - Jennifer Lopez, Steven Tyler, Randy Jackson - for using the one-time save on Mexican Filipina Jessica Sanchez. America was in for a shocking treat when Sanchez belonged to the bottom three and was eventually revealed to be the one to go home. I was very happy that the judges were very adamant on saving her. I was only a little surprised when people think the whole show was scripted owing to the fact that Jessica doesn't seem have any emotional reaction about her possibility of leaving the show after ranking lowest on the nationwide votes for the Top 7 performers. This was a real shock for me since the previous weeks gave us a high poll result for Jessica reaching almost 30% of the overall votes. Even the studio audience booed on the result of the night's elimination. Once again, I am really thanking the Judges for saving this gem. I could almost give Randy Jackson a hug for saying that they "are saving Jessica without any doubt. Let me just say this for my self, Steven and Jennifer -- this girl is one of the best singers in America ever." The Save is a one-time opportunity every season that the Judges could save an eliminated performer from going home. The decision must be unanimous and could only be given prior to the Top 5 performances. The moment this is used no one will be eliminated, but unfortunately on the following week of performance two contestants will have to go to cover up for the save and not to hamper the schedule. As said, this could only happen once every season and I am very happy they used it on Jessica. The good side about this shocker is Jessica had some extended exposure on the show, with indirect praises and support from the Judges. This could very well mean like a product placement. One thing is for sure, though, this event that scared the wits out of every Jessica Sanchez fans will definitely move them to vote for more. Regardless of race, please vote for Jessica if you deem her the rightful winner of this contest. I just can't believe that voters are ready to forgo a real talent like what we have seen from Jessica.